STAR WARS DOBBLE GAME Dobble: Star Wars is a magnificent version of THE modern classic family & party game. The original version of Dobble is highly addictive, featuring funky, quirky visual shapes and motifs of differing sizes. When the card is turned over, players race to match one of the symbols with ..
Dobble: Star Wars is a magnificent version of THE modern classic family & party game. The original version of Dobble is highly addictive, featuring funky, quirky visual shapes and motifs of differing sizes. When the card is turned over, players race to match one of the symbols with one on their card, the first one to call out their match can place their card down. Play continues in a frenzied tension filled fashion until one player has cleared all their cards, at which point they win. The twist with this particular version of the game is the Star Wars theming. This actually makes it a somewhat harder gameplay, because unlike in the original version where each symbol has an obvious generic descriptor i.e. cheese, yin & yang symbol etc., in the Star Wars version of Dobble, there is a character or object name. Some will be easy i.e. Darth Vader, but some are slightly more tricky to name. So in our gameplay testing we referred to ‘that one’ to a degree due to not knowing every character – this was by no means a negative, in fact all players we tested with loved the game, albeit we had deliberately recruited Star Wars fans of varying levels of commitment/knowledge! This kind of game is hugely valuable for young and old in terms of mental sharpness and observational skills. Moreover, while board games in general are usually classified as being sociable, we genuinely can’t think of any other game we have tested (out of in excess of 200) that so instantly transforms a room of people from calm, polite interactions to sheer frenzy! WHO’S IT FOR: Star Wars fans aged 6 and older. 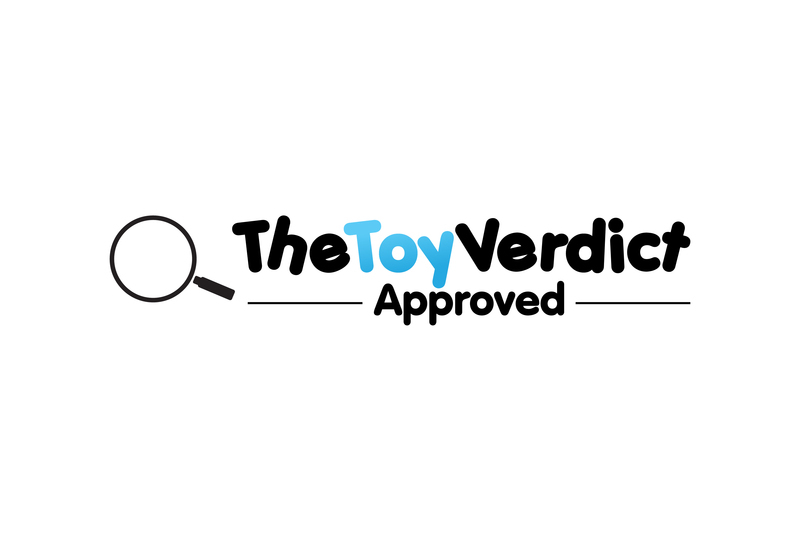 THE TOY VERDICT: Dobble: Star Wars is a fantastic game. A game that makes all ages want to play again and again and again!